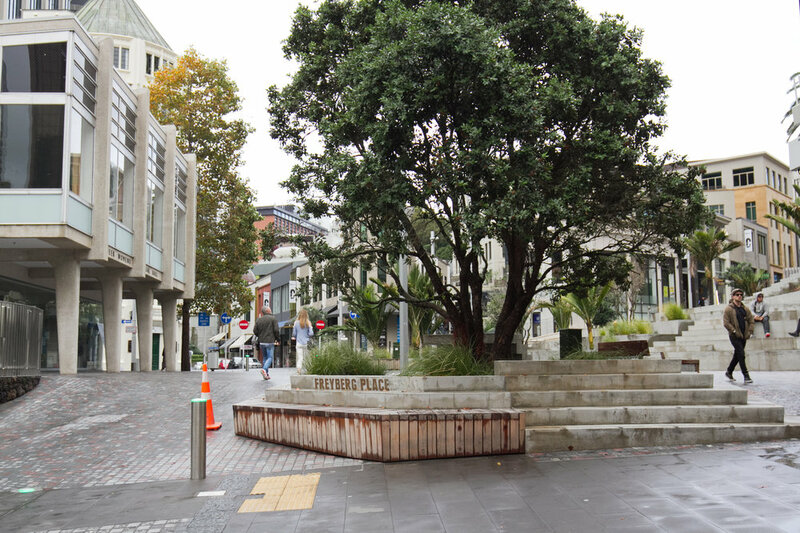 Taking off from Auckland’s downtown, the walk heads up through Britomart Transport Centre, taking you through the city’s pedestrian laneways and right up to the recently renovated Auckland Art Gallery. You’ll then wander through the historic Albert Park and University of Auckland, before heading back down to Auckland’s new and thriving Britomart Precinct. While we strive to visit all stops on our walk, please be aware that our guides will often reroute their tours to make you don't miss an experience or exhibition that is only temporarily on in the city so don't be alarmed if you tour takes a different shape to our route mentioned above — we edit our tours to make them the very best for you! Our team will also edit tours if it's raining over our winter months to make sure you don't end up sodden by the end of it.